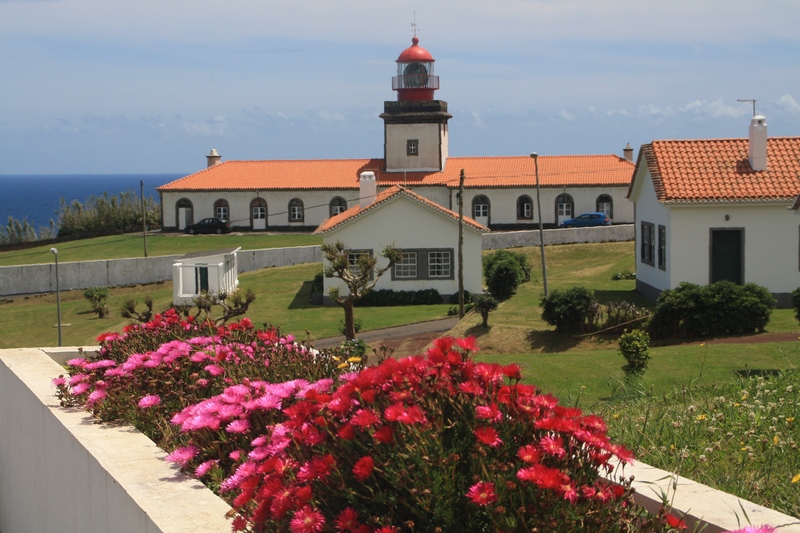 Flores presents with 16.6 kilometers long and 12.2 kilometers wide, and the European continent has its westernmost point. 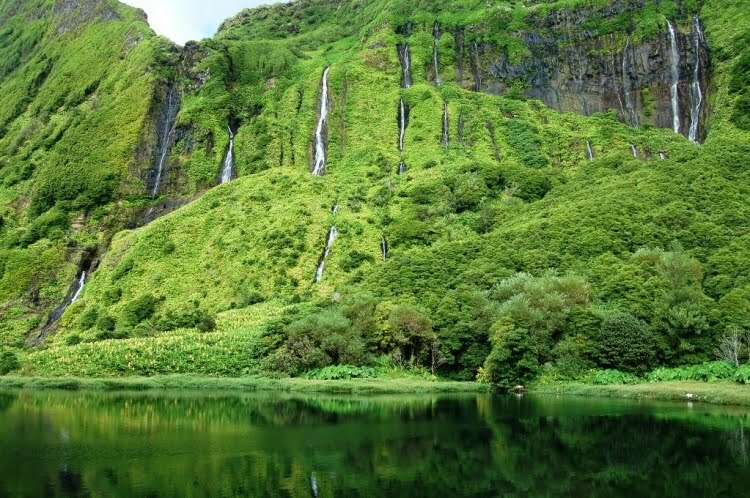 This island is the Azores Western Group, together with the island of Corvo. The highest point of the island of Flores is the 911 meters of altitude, in Morro Alto. The discovery of the islands of the Western Group have occurred around 1452, the Portuguese Empire, believing that Teive Diogo was the navigator responsible for finding this remote territory. It is believed that the Flores name is associated with abundance of natural flowers recorded on the island, in the decade of 1470. The settlement of this island was not easy, since it was set up as an individual landlord that King Afonso V delivery in 1453 his uncle, Alfonso, Duke of Braganza and Count of Barcelos. It is the first effort of Flemish origin population, namely by Willem van der Haghen, which initially had settled on the island of São Jorge, and decides to try his luck, around 1480. However, it was a failure, both by disillusionment of the economic potential of Flores, as the isolation from the other islands of the Azores, and Willem van der Haghen returns to São Jorge. Abandoned until 1508, Flores is populated with the effort of the captains of the Fonseca family, although late, their population growth consolidates itself. Lajes das Flores sees elevated to town in 1515 and Santa Cruz das Flores receives similar charter in 1548. From the late sixteenth century, the hand of the Mascarenhas will further design the demographic development of Flores. The island of Flores substance is essentially the grain crop, which was a major economic support, for a century, along with sheep farming, production of cloths and fishing. During the sixteenth and seventeenth centuries, this island lives quiet and secluded condition undermined by frequent unwanted visits of privateers, as the westernmost point of Europe, thus benefiting from a tactical position of relevance and a strategic point for the Crown logistically support the ships from the Pacific and Indian Oceans, these attacks were its consequence, being under surveillance tight by corsairs and pirates who around waiting serenely the passage of galleons Spanish laden with metals precious removed the Americas and the ships Portuguese coming from the East. The recall such episodes, the nineteenth century written by Lord Alfred Tennyson perpetuated in the poem The Revenge “At Flores in the Azores Sir Richard Grenville lay” begins the story of the heroic defeat of the boat commanded by the English privateer Sir Richard Grenville before a Spanish fleet. In the mid-eighteenth century, the island served as safe haven of the British and American armed dinghies, seeking supplies and men for the crews. The external influence leads to the creation of hunting grounds to the sperm whale in Lajes das Flores and Santa Cruz das Flores. Currently there are still facilities then built for the extraction of oil from the whales. With the airport opening in 1972 and the construction of modern port facilities, leading to greater integration of the Western Group Flores in the Azores. The tertiary sector is supporting the island’s economy, occupying about 60% of the labor-work, in which the tourism sector has been growing and value.